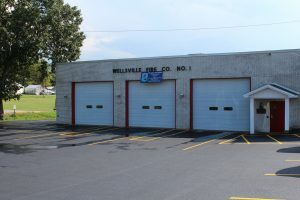 Wellsville Fire Company has been an active part of our community since 1941. The Fire Company has grown into a large volunteer organization that responds 24-hours-a-day to emergency fire calls, motor vehicle accidents and medical assist calls. Wellsville Fire Company is supported by activities, contributions and an annual fundraising drive. To rent the Social Hall please call: (717)432-5428. 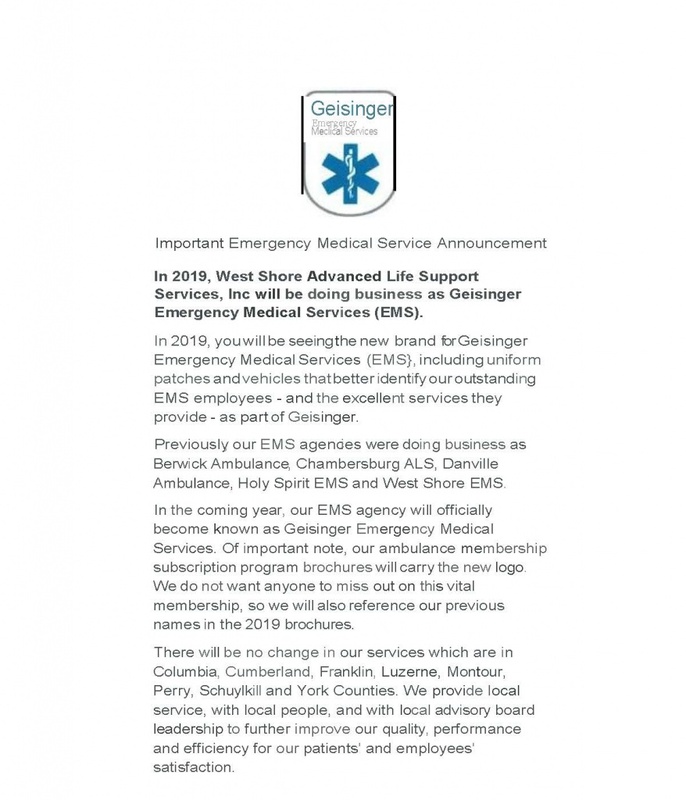 The link below connects you to York County Emergency Services. There is important information regarding emergency management planning and preparation, York County 911 information. The site also carries information regarding York County Parks and Recreation.